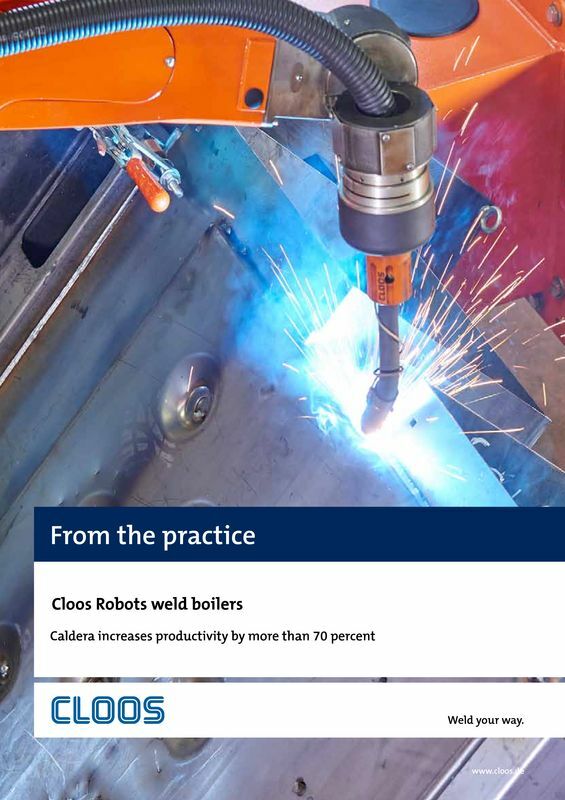 Since the last year, the Caldera Heating Group (Bursa, Turkey) has been operating two robot systems from CLOOS. 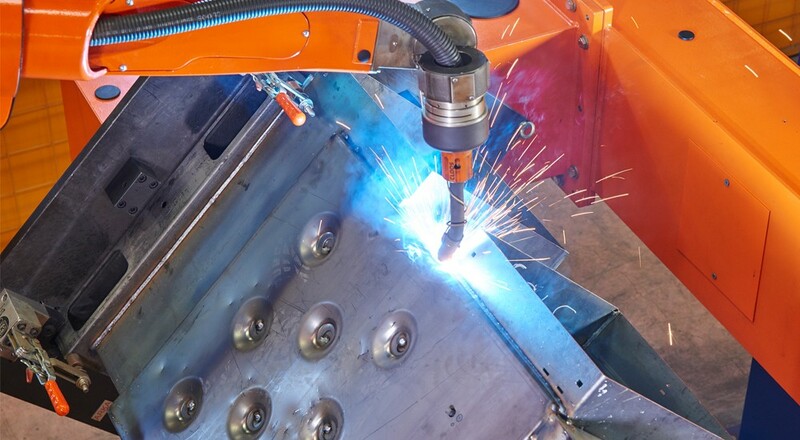 The automated machines weld many different varieties of boilers. Both machines each have two stations and are fitted with a six-axis QRH 360 robot. 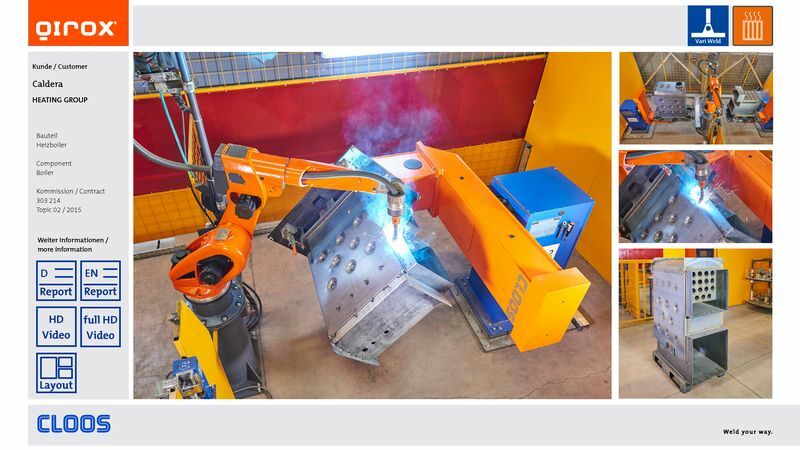 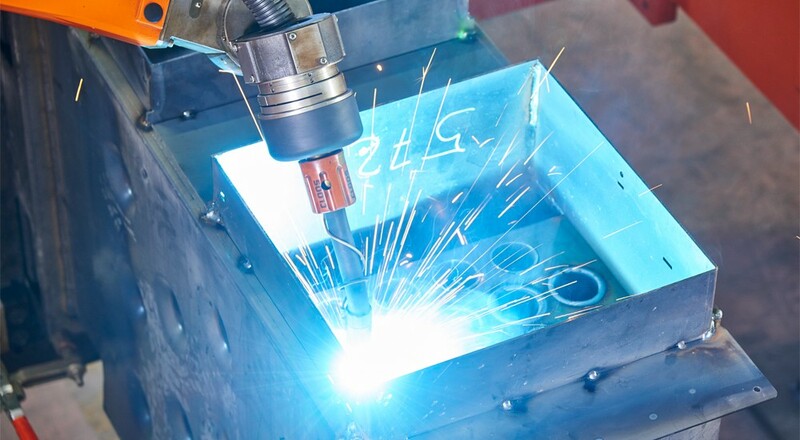 By introducing automated welding, Caldera was able to increase the productivity and the quality of manufacturing considerably. 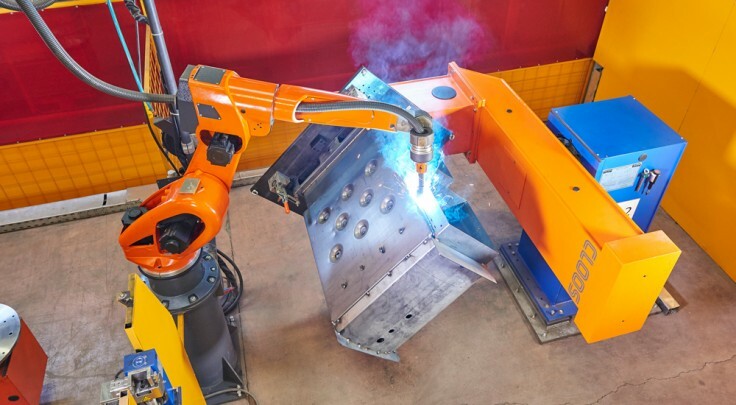 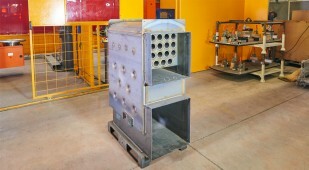 You intend to buy a system for automated welding?